You can't successfully open four gym locations without having the right formula. Power Shack gym has that staying power. 1. How did the gym start and why did you decide to begin the gym business. 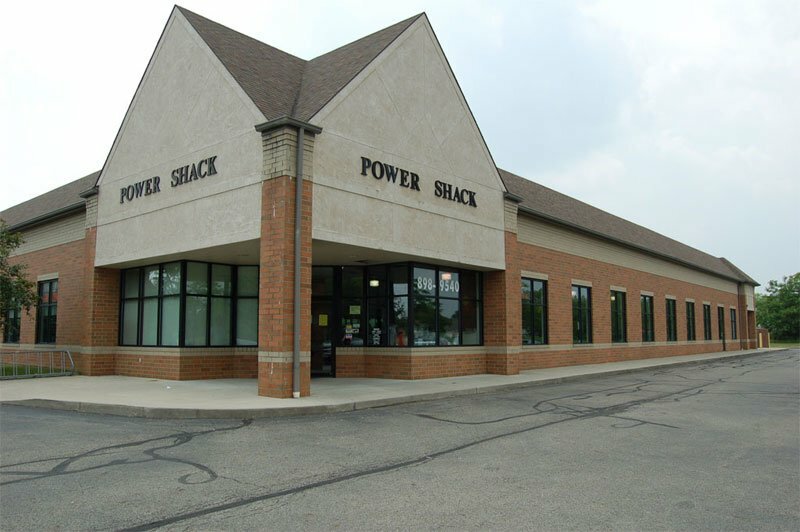 Our Hilliard location opened in 1990 with approximately 6,000 sq ft. After three expansions, a new facility was designed and built at the current site in 1994, at 17,000 sq ft. The Grove City facility was built in 1992 with approximately 8,000 sq ft and has since been expanded to 10,000 sq ft. The Westerville location was built in 1997, with the sq ft being around 14,000 and our last location was built in 2003 in the Pickerington area. 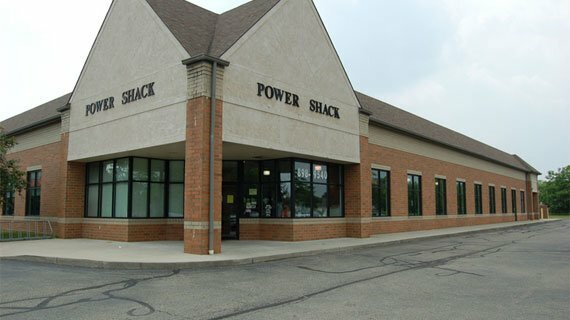 It is also approximately 14,000 sq ft.
Power Shack, there are three others. 2. Can you give us a description on what went into opening your awesome establishment? 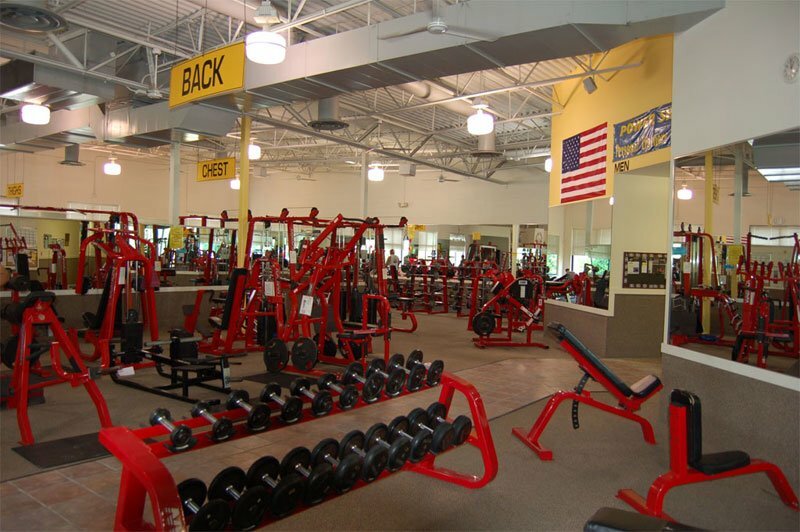 All the gyms were built from the ground up, making it very easy for us to design them to our specific needs. 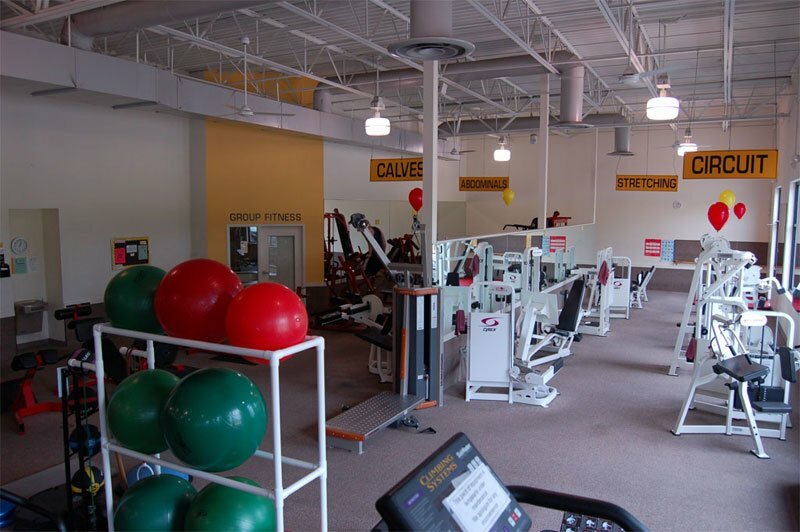 All the gyms have has multiple renovations throughout the years to keep pace with the changing times. 3. 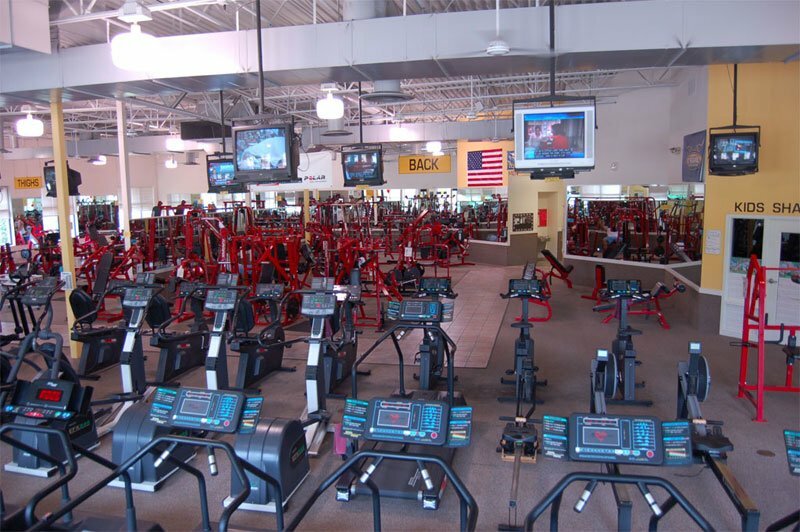 What makes your gym different? No crowds! No waiting for equipment! No high-pressure sales! 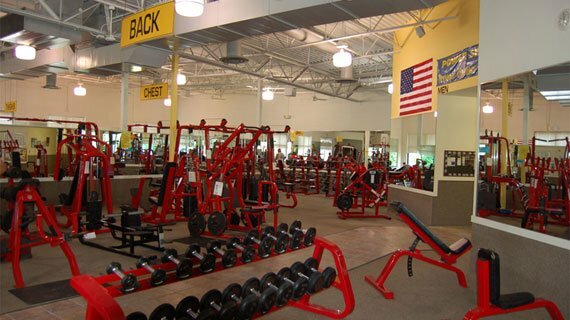 Just a well-equipped, friendly place to workout, tan and train! 4. What sort of people do you attract into your gym? It's a great atmosphere for all individuals from competitive bodybuilders and powerlifters to just the normal everyday fitness enthusiast. 5. What inspires people to train at you facility? Our facility is well-equipped. We have over 50 pieces of cardio and strength equipment, a full line of circuit, ab and core area and dumbbells the range from 2.5lbs up to 140lbs. 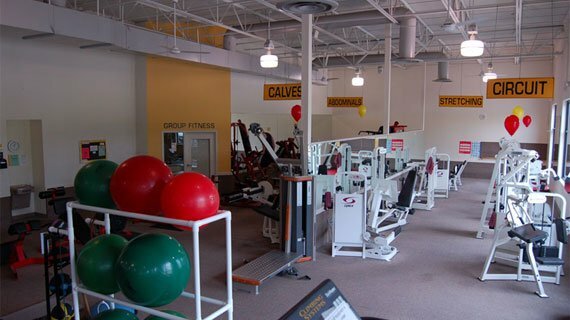 Add in our superior customer service and clean facility and you have a great place to workout. labeled. Why aren't all gyms like this? 6. Do you have any top trainers and why are they so good? 7. What special services do you provide? Customer Service! This seems to be a lost art in the fitness industry, but we pride ourselves in offering superior customer service to our members. A floor full of equipment is not enough. You've got to treat your patrons right. 8. Who are your most notable present and past members? 9. What was the hardest part about operating your gym? Just finding friendly, knowledgeable staff, who are willing to give superior customer service and go above and beyond. 10. 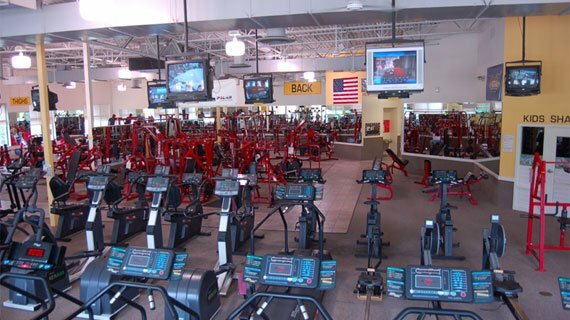 What makes you competitive over the other gym chains? We pride ourselves on keeping the gym clean for our members. We clean everything ourselves daily. From the locker rooms and showers, to kids shack and circuit, nothing is left untouched. Everything in the gym cleaned daily. 11. How have you been able to remain so successful and how do you hope to remain so? We stand by our mission statement. "We will provide friendly, knowledgeable and consistent service. Our facilities will be kept clean and all equipment will be well maintained. We will encourage and take into consideration all employee and customer feedback". 12. Is there anything you wish to add? If you are ever in town for the Arnold Classic, make sure to stop in and see us! We offer daily, weekend and weekly specials.